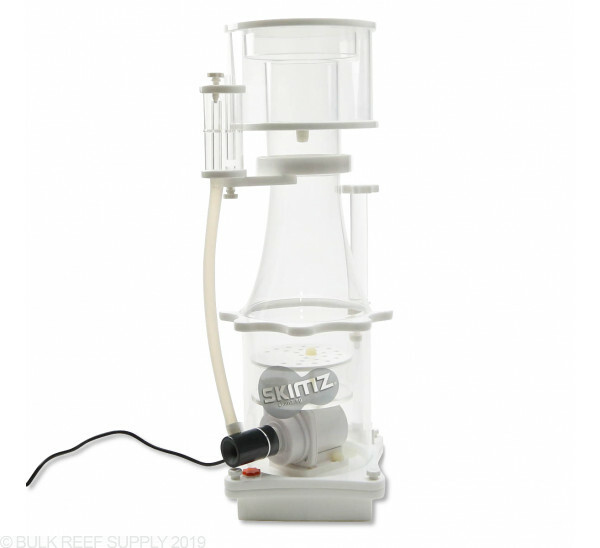 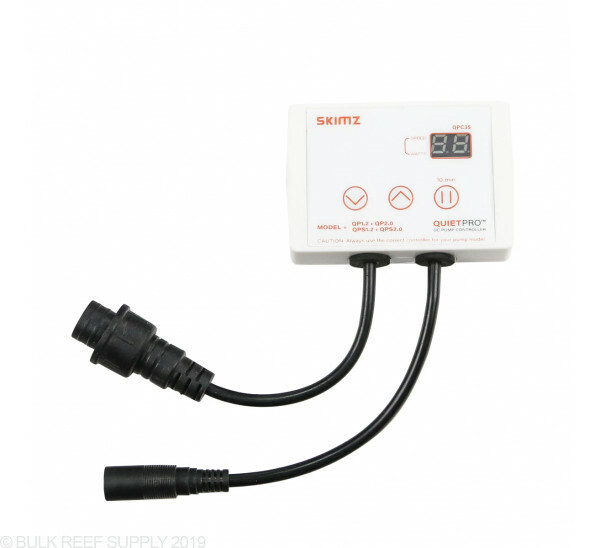 The new Skimz SN143-QP comes with a QueitPro 2.0 DC Controllable Pump that lets you fine tune the skimmer for your tanks exact needs. 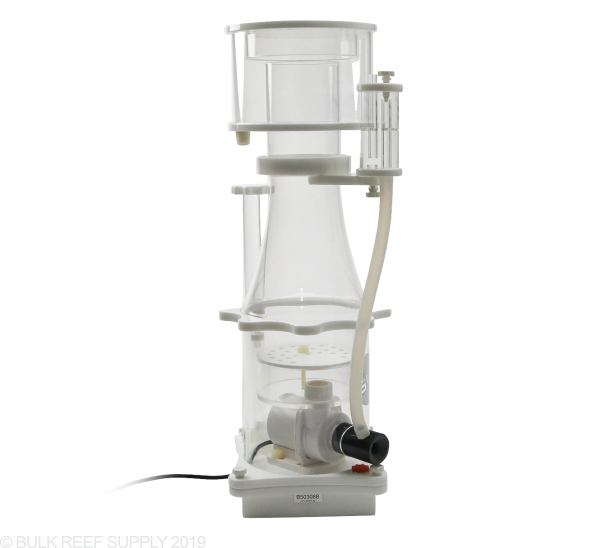 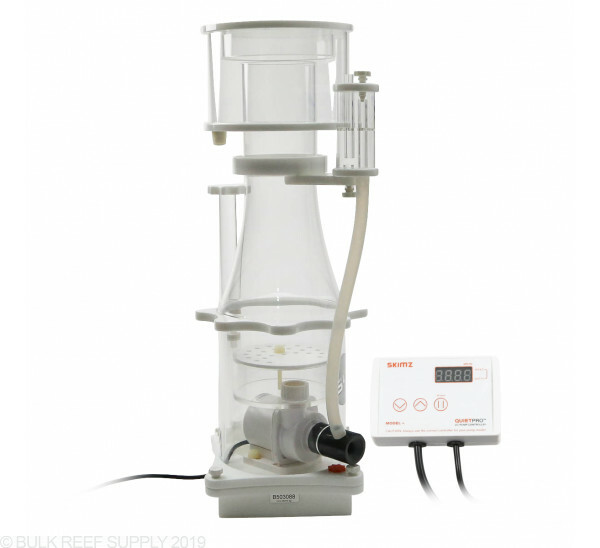 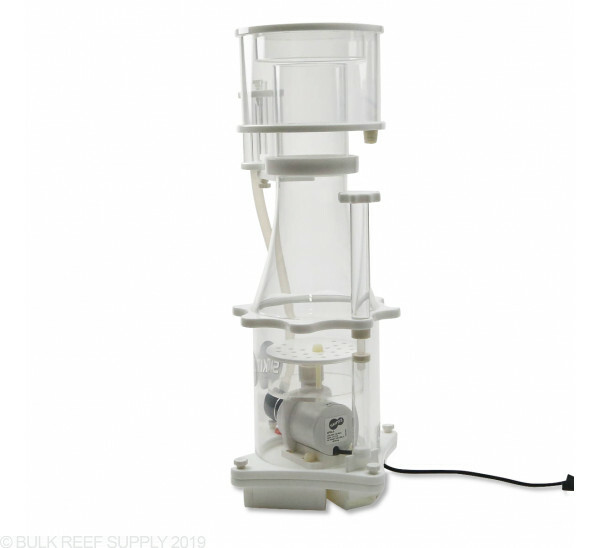 The SN series of protein skimmers are ideal for tanks that do not have a lot of space in the sump available. 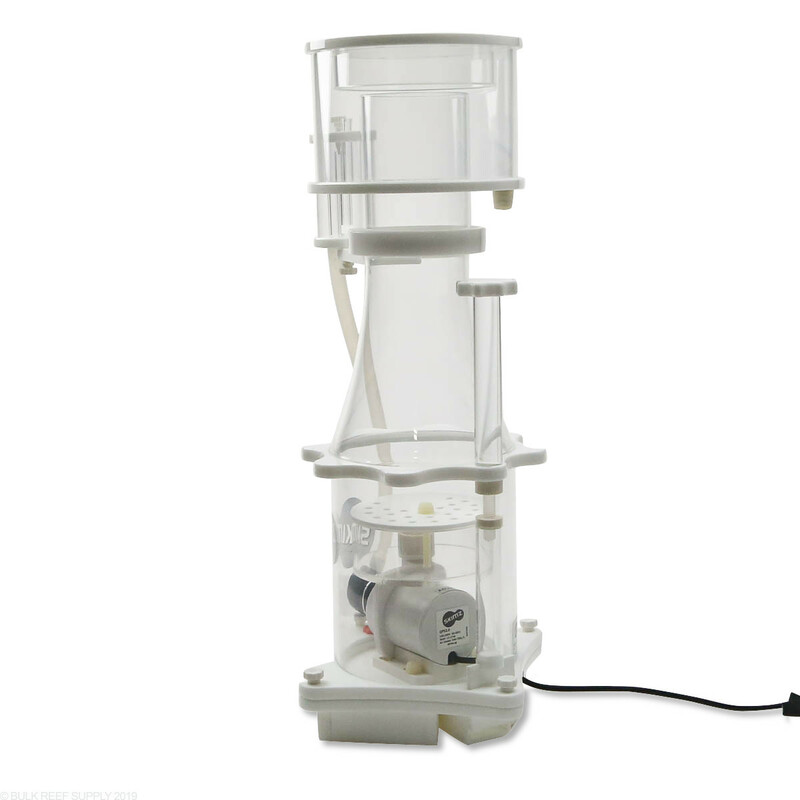 The footprint is under 7 3/4" x 8" which makes it very easy to fit in almost all locations and sump types. 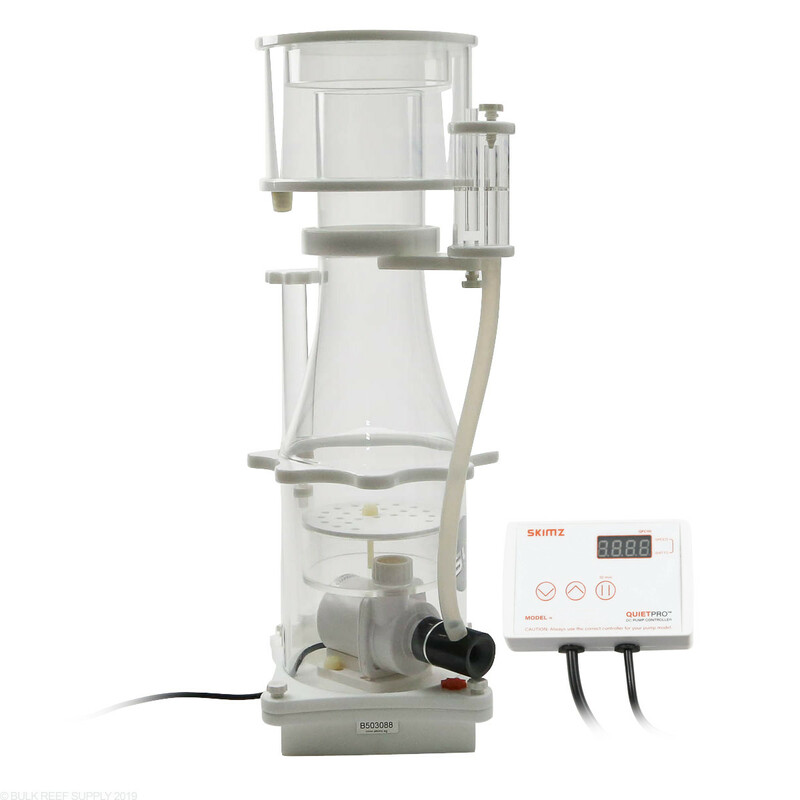 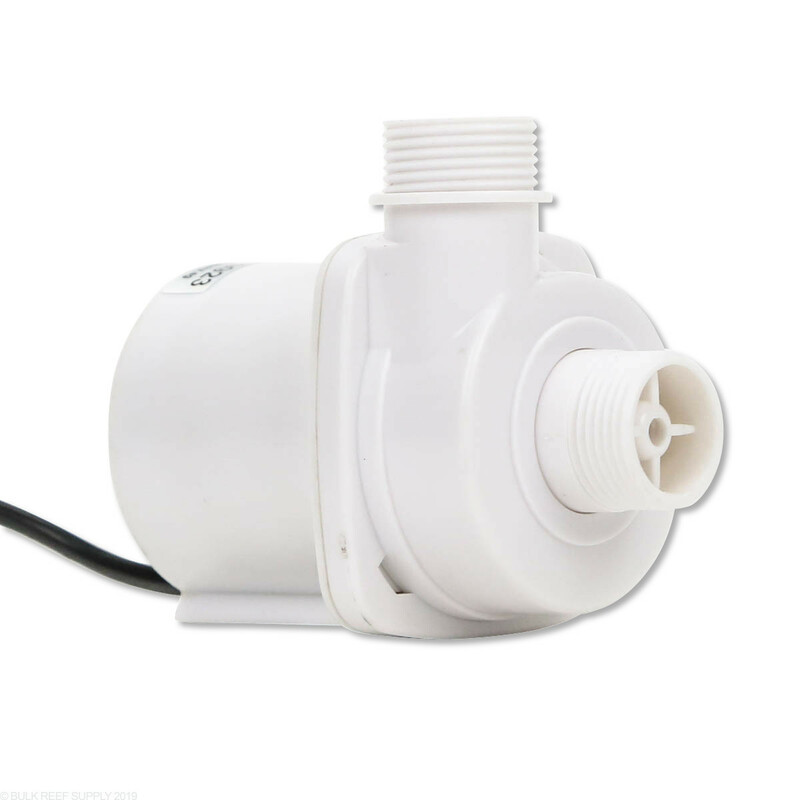 All Skims SN143 skimmers now come with the updated QuietPro 2.0 controllable DC powered pump. 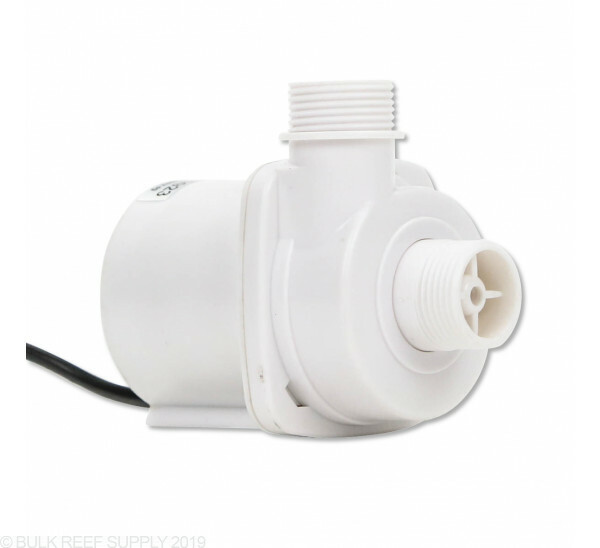 With multiple power modes, you now have full control over the amount of water and air that are flowing into your skimmer. The updated pump has had the electronic control devices integrated into the controller instead of the motor block like most other DC pumps. 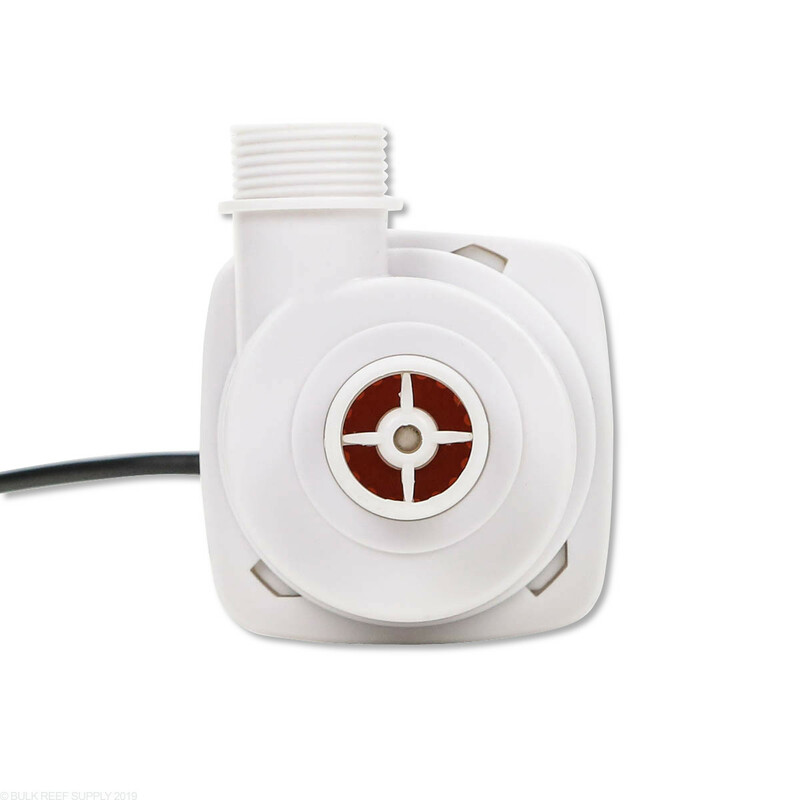 That now eliminated the chance of heat or water coming into contact with the sensitive parts of the pump, leading to a much longer life. 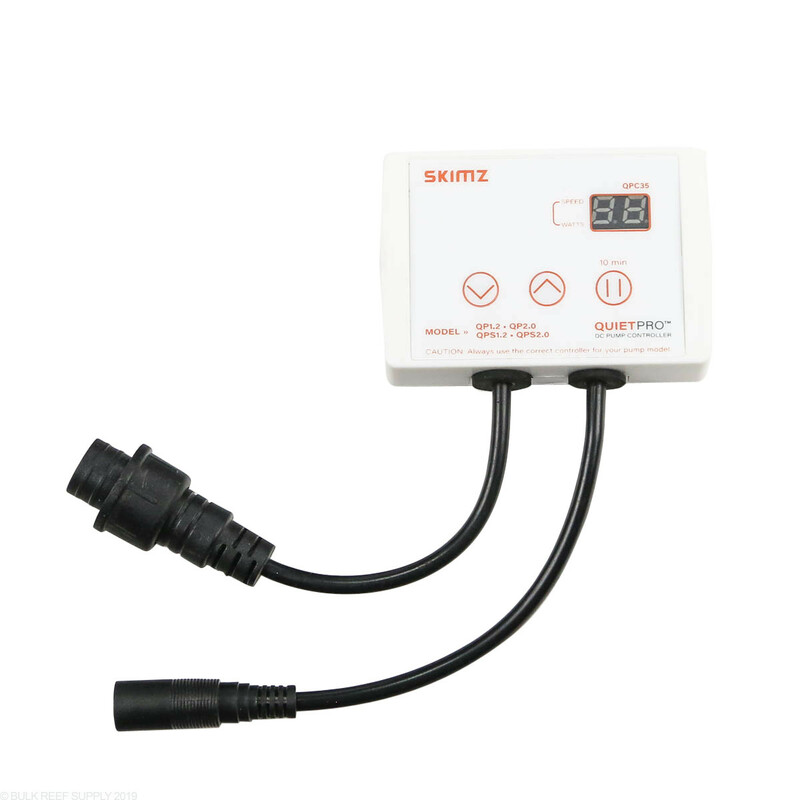 Every SN143-QP skimmer also comes with a LED display controller that lets you custom set the speed of the pump while monitoring the wattage draw. 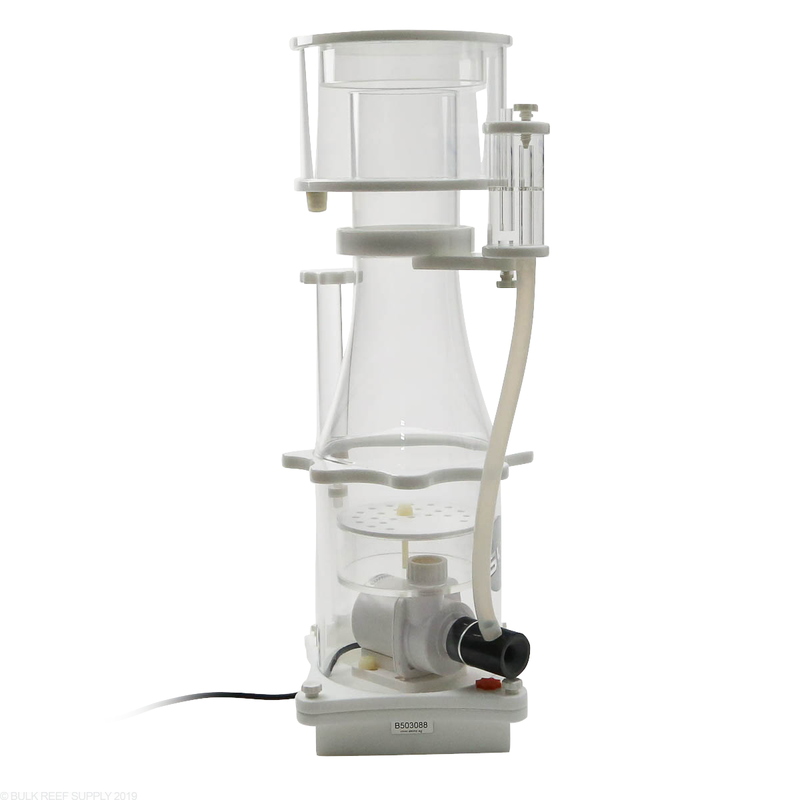 Footprint: 7 9/16" x 7 7/8"
Operating Depth: 7" to 9.5"